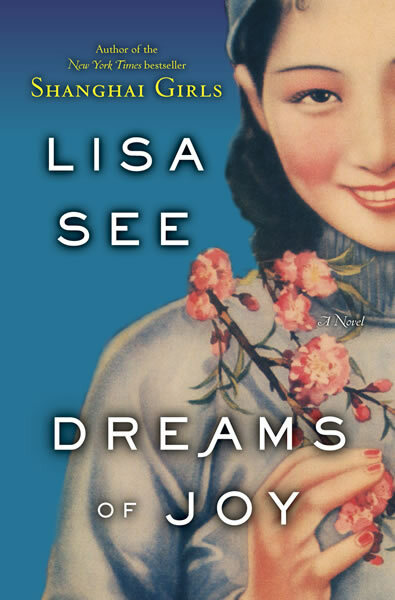 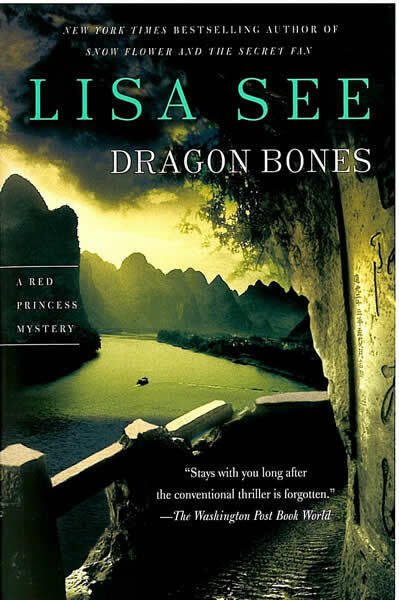 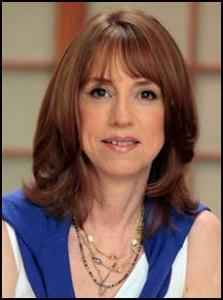 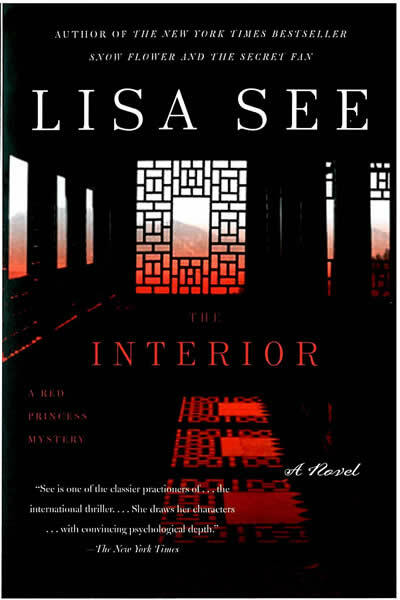 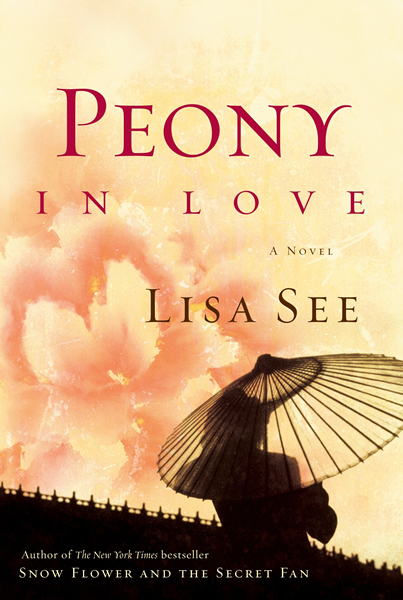 In her beloved New York Times bestsellers Snow Flower and the Secret Fan, Peony in Love, and, more recently, Shanghai Girls, Dreams of Joy, and China Dolls, Lisa See has brilliantly illuminated the strong bonds between women, romantic love, and love of country. 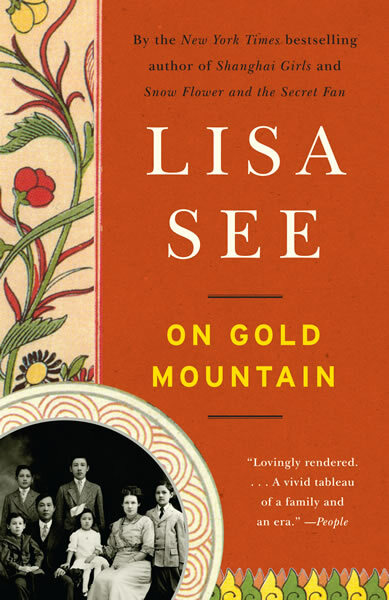 Ms. See has always been intrigued by stories that have been lost, forgotten, or deliberately covered up, whether in the past or happening right now in the world today. 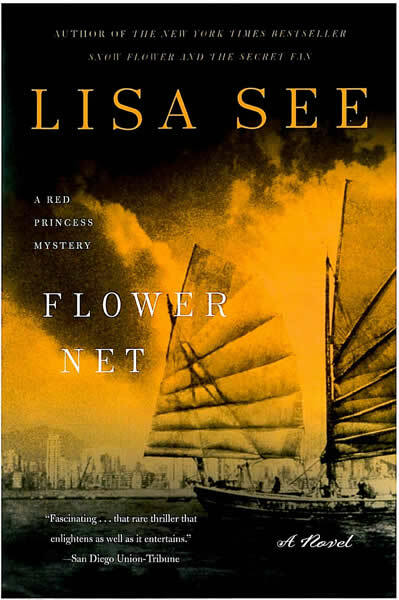 For Snow Flower, she traveled to a remote area of China--where she was told she was only the second foreigner ever to visit--to research the secret writing invented, used, and kept a secret by women for over a thousand years. 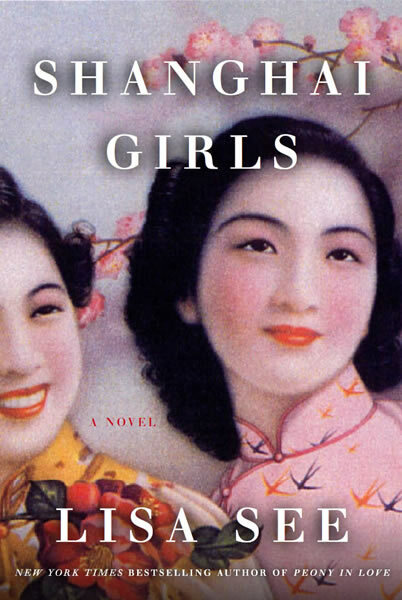 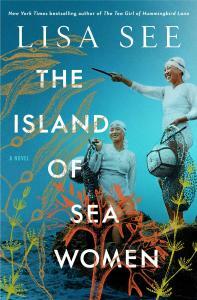 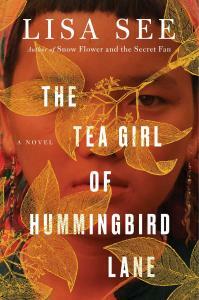 Amy Tan called the novel "achingly beautiful, a marvel of imagination." 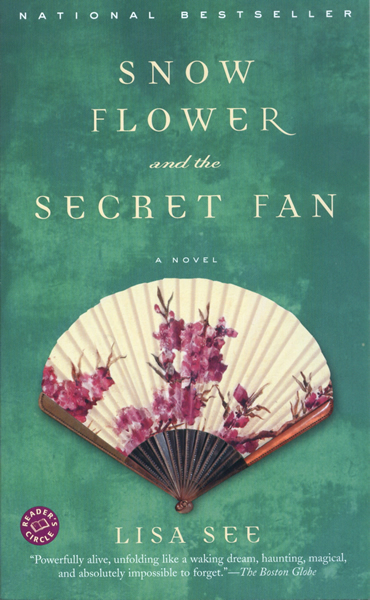 Others agreed, and foreign-language rights for Snow Flower were sold to 39 countries. 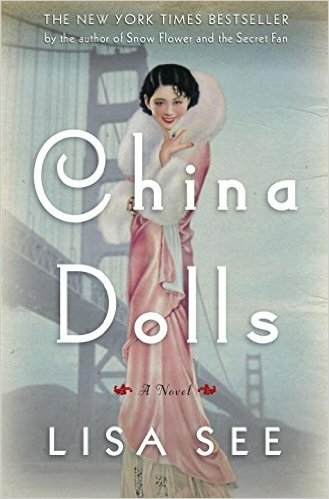 The novel also became a New York Times bestseller, a Booksense Number One Pick, has won numerous awards domestically and internationally, and was made into a feature film produced by Fox Searchlight.